Lemon GreenTea: Anne Hathaway is back as a fashion mogul in "The Intern"
Anne Hathaway is back as a fashion mogul in "The Intern"
It has been a long time since an Anne Hathaway movie, I will always love Anne who plays Andrea Sachs in The Devil Wears Prada because of her fashion taste, now comes "The Intern" stars with no less than Robert De Niro. 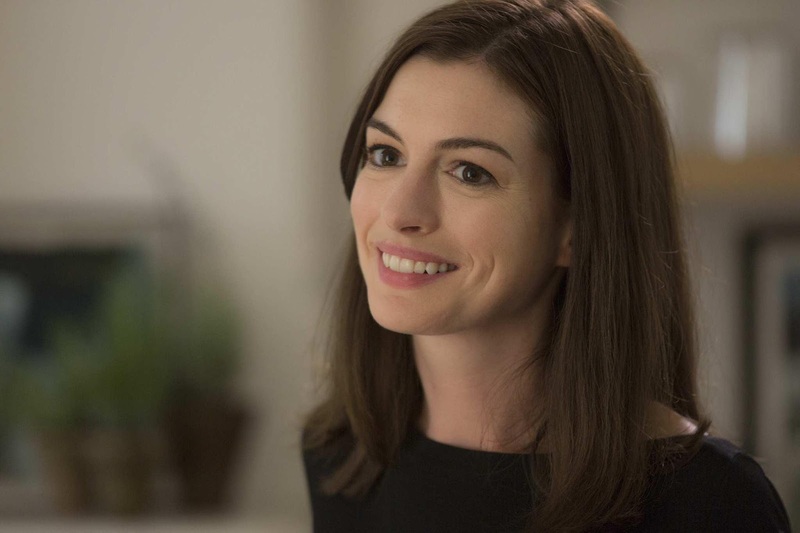 Hathaway adds, “She resists initially because she knows the speed at which her business and her life run, and she imagines somebody older might slow her down. But the senior intern program may be just what she needs. “Jules is a type A; she very much has the ‘lean in’ mentality,” the actress continues. “She’s incredibly smart and another thing I really like about her is she’s got an amazing heart. The reason her company is doing so well is not just because she’s so brilliant, but also because everything she does is from a genuine place of passion and vision…and that’s also a reflection of Nancy,” she smiles.